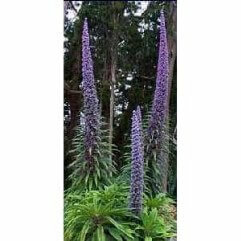 This plant grows from 2.5 - 3mt tall with a spread of 3m. It likes full sun to part shade. It starts to flower in spring. 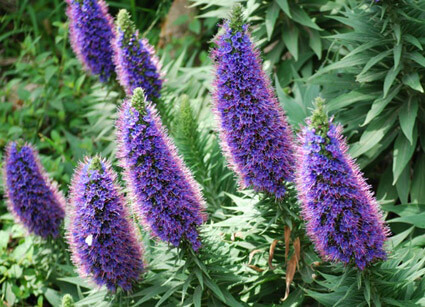 It has lilac to dark blue flowering spikes. It is drought and frost tolerant. It will not tolerate wet feet.